John Basso is the president and owner of Diversified Tooling Group. Diversified Tooling Group is a full service sheet metal, tool and die operation. Diversified Tooling Group has morphed its engineering and manufacturing process into the additional industries of oil, gas, industrial, mining, water, construction and railroad. Mr. Basso is a member of the National Tooling & Machinery Association, Michigan Manufactures Association, and the American Foundry Society. 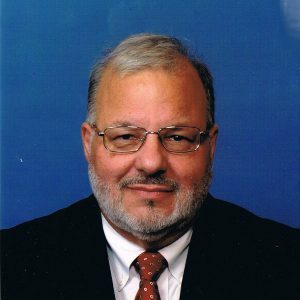 He is president of the Venetian Club of Mutual Aid and on the Board of Directors for the Center for Automotive Research. Mr. Basso received a bachelor’s degree of architecture from the University of Detroit (1975).